The seventh edition of the Champion-designate graduation ceremony for the PMI India Champion program was organized in Kochi on 17- 18 June. 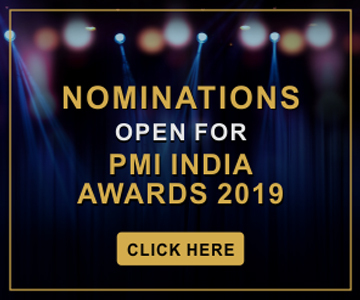 Members of the champion advisory committee, several key contributors from the Champion program, and key functionaries of PMI Trivandrum, Kerala Chapter attended the ceremony. Raj Kalady, managing director, PMI India, pinned the badges on the graduating Champions. All the participants came dressed in traditional attire, adding a special touch to the event. The new Champions represent the following organizations: Mphasis, Tata Projects Ltd., Infosys, Essar Project India Ltd., Cadila Pharmaceutical, ONGC, Cognizant, Thomson Reuters, Tata Consultancy Services (TCS), IBM, ABB India Ltd., and GSPC LNG Ltd.
PMI India Senior Champion Jaydeep Chakraborty and PMI India Champion Subhajit Ghosh facilitated a Project Management Professional (PMP)® exam preparation session for members of PMI West Bengal Chapter. 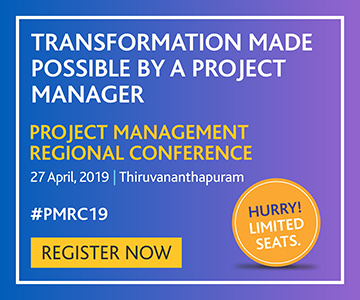 It was an opportunity for chapter members who are aspiring to take up the PMP® certification exam to get a better understanding of exam requirements and useful study tips. Eight professionals from IBM, TCS, Wipro, Linde India, Tata Consulting Engineers, AECOM India, and Bentley Systems India joined the session. Three PMP certified professionals from earlier batches shared their experience and motivated the participants. Senior PMI India Champion Koti and PMI India staff have been working with Sharda University in Greater Noida to initiate a teacher training program at the university. The effort received a boost after an agreement was signed between the university vice chancellor and PMI India to conduct a faculty development program. 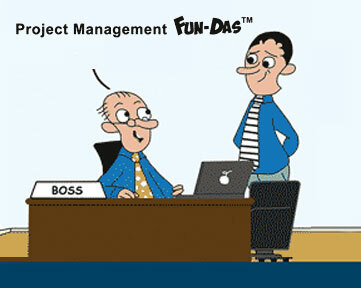 4) Introduction of Management Development Program in project management. As the first step, PMI India Champions Mohit Jain, Kamaljeet Singh, and Gaurav Jain conducted a four-day program for the university teachers on 3-4 June and 10-11 June. Nine professors attended the program that was divided into modules over the four days. 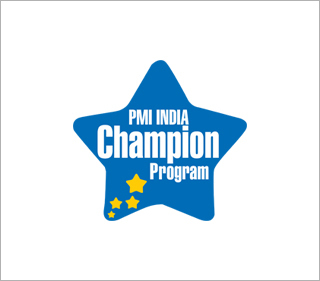 Each session was designed to maintain the focus and momentum of the aspirants in achieving the PMP certification.